Hello and welcome to The Alley Way Stamps! We're a small company from Utah that specializes in clear photopolymer stamps that are made right here in the USA! These stamps are fun, whimsy, and sometimes a little quirky. We try to keep them trendy. The sentiments will always put a smile on your face. 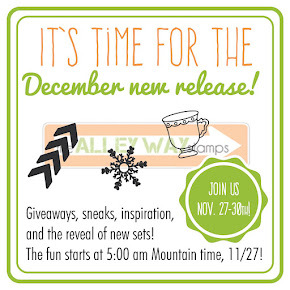 We began in January 2012 with the release of three stamp sets and hope to bring you lots more. We at The Alley Way bring you one of a kind stamp. All of our stamps are hand created with you in mind; even our sentiments are made to go perfectly with each stamp set. 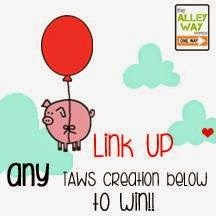 We hope our designs here at The Alley Way will inspire a little creativity in everyone. From the oldest to the youngest, we hope it brings out the fun in crafting. 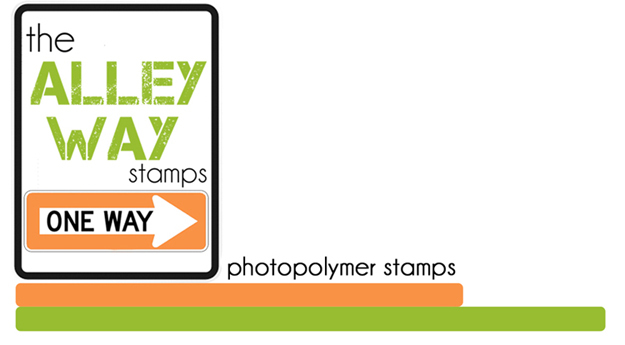 We can't wait to see The Alley Way Stamps in your next project! Stop by often to see our latest products or simply find inspiration! 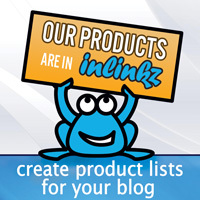 We love to see what our customers have created and we are always giving away free stuff! So come join us! !